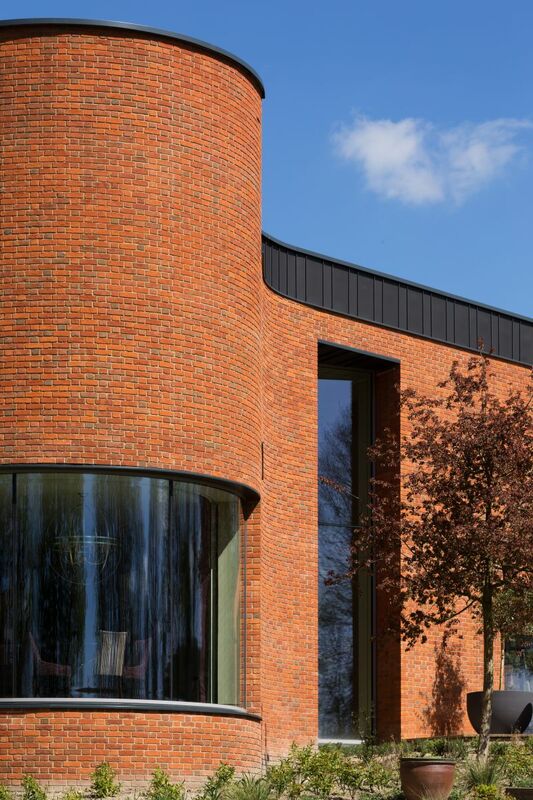 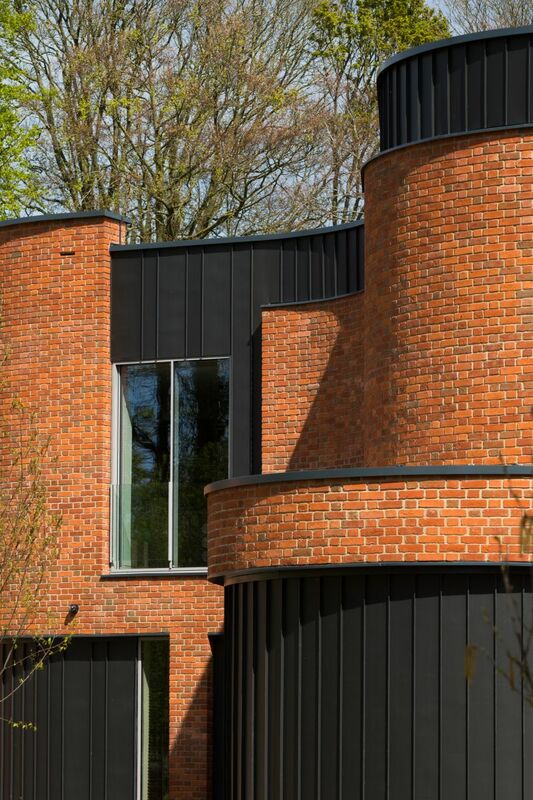 We are delighted that Adrian James Architects won 2 RIBA South Awards for Incurvo. 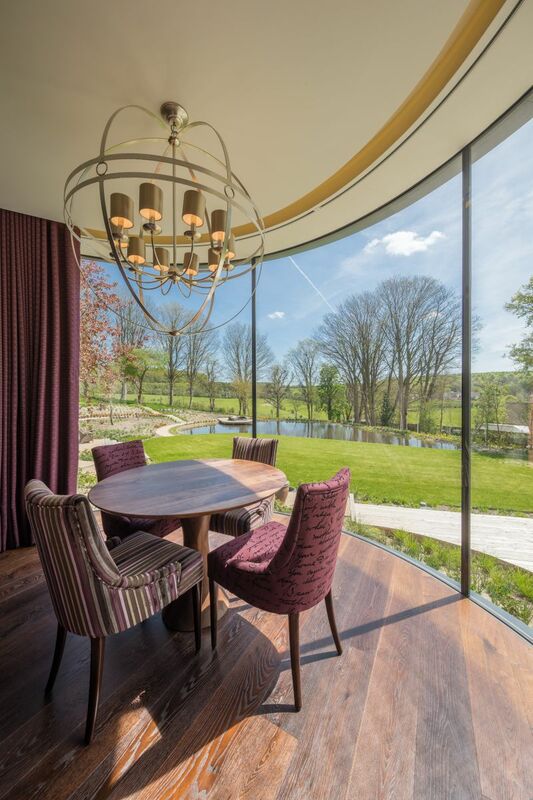 The project won both a RIBA South 2017 Award and RIBA South 2017 Sustainability Award. 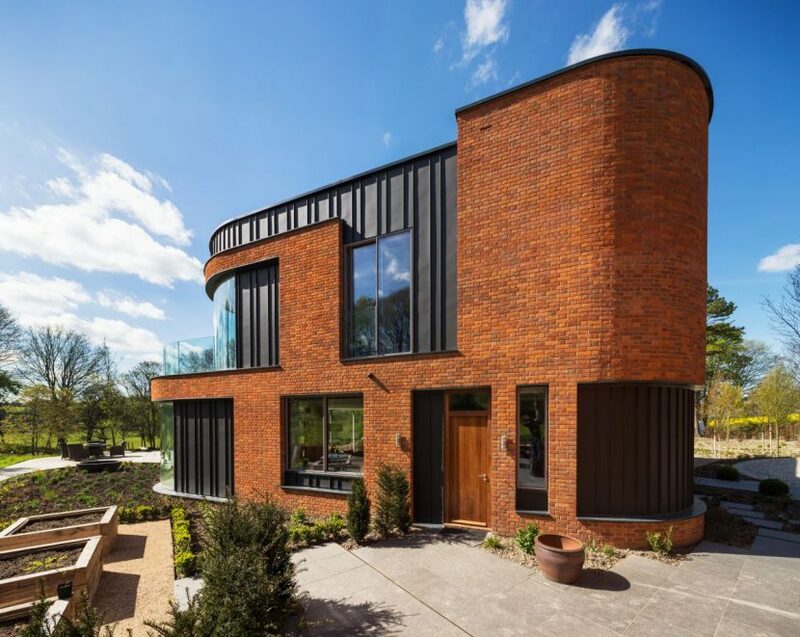 LEATHWAITE constructed the Insulating Concrete Formwork shell for this incredible house, including groundworks, foundations, ICF walls, concrete floors, stairs and roof. 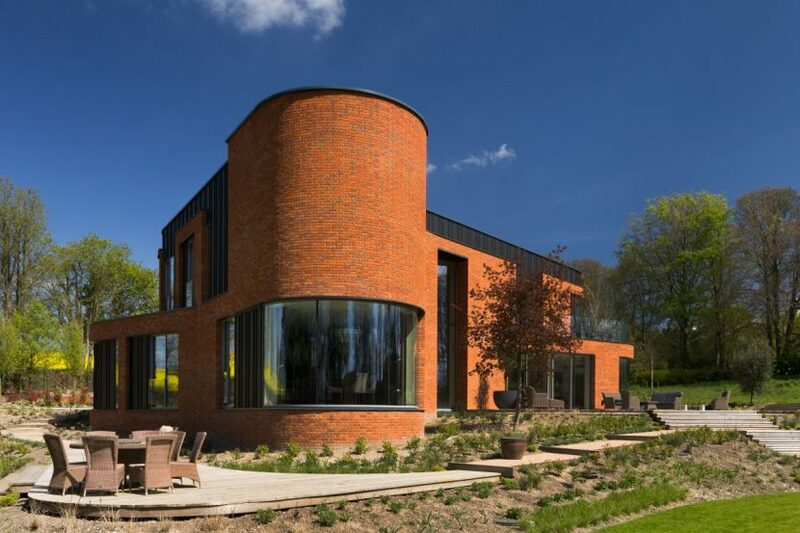 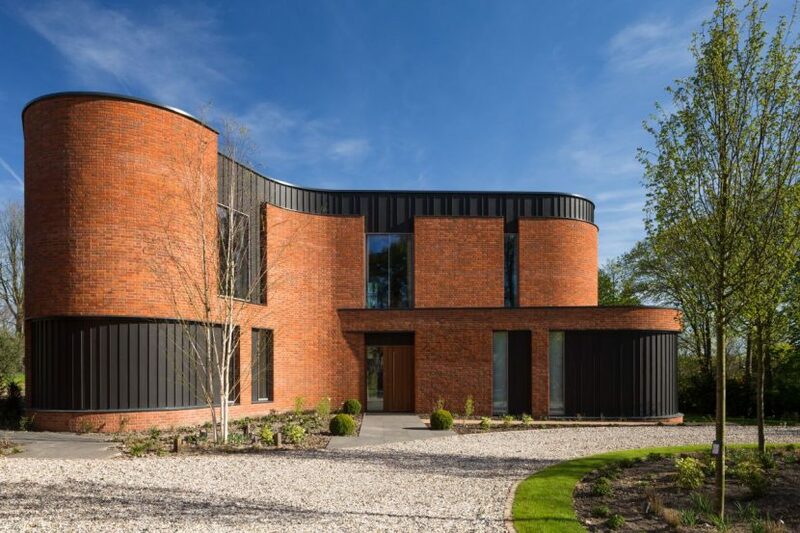 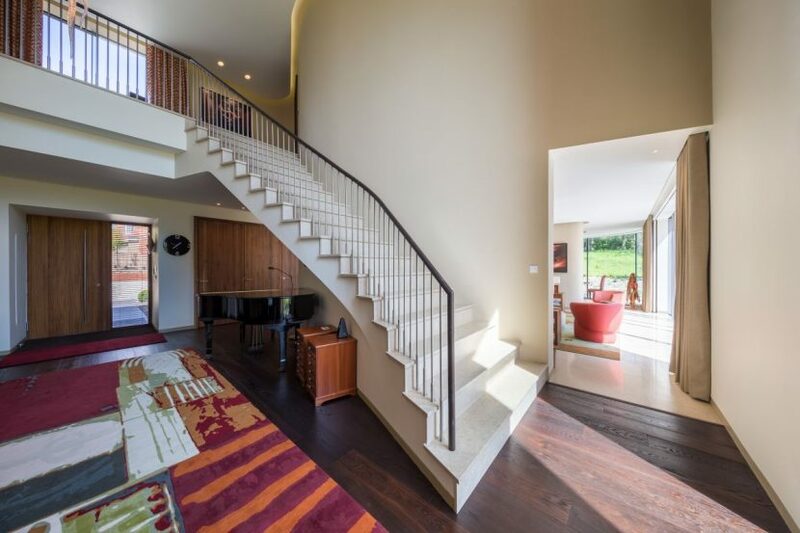 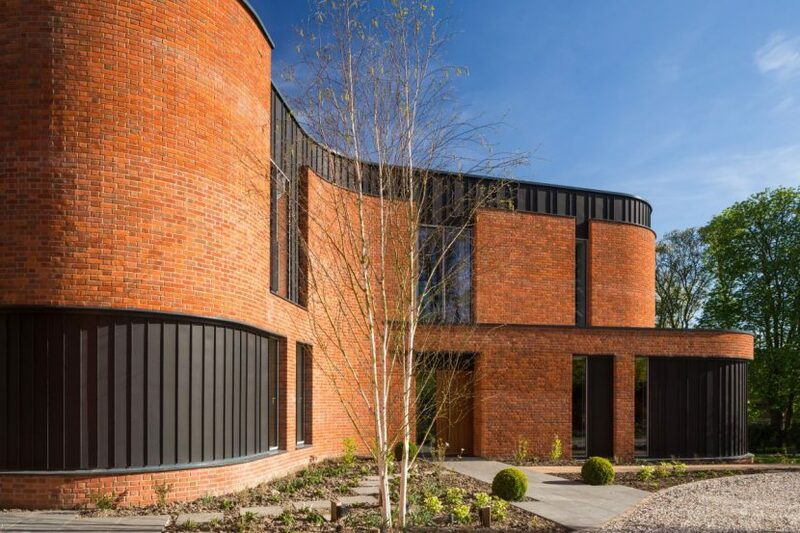 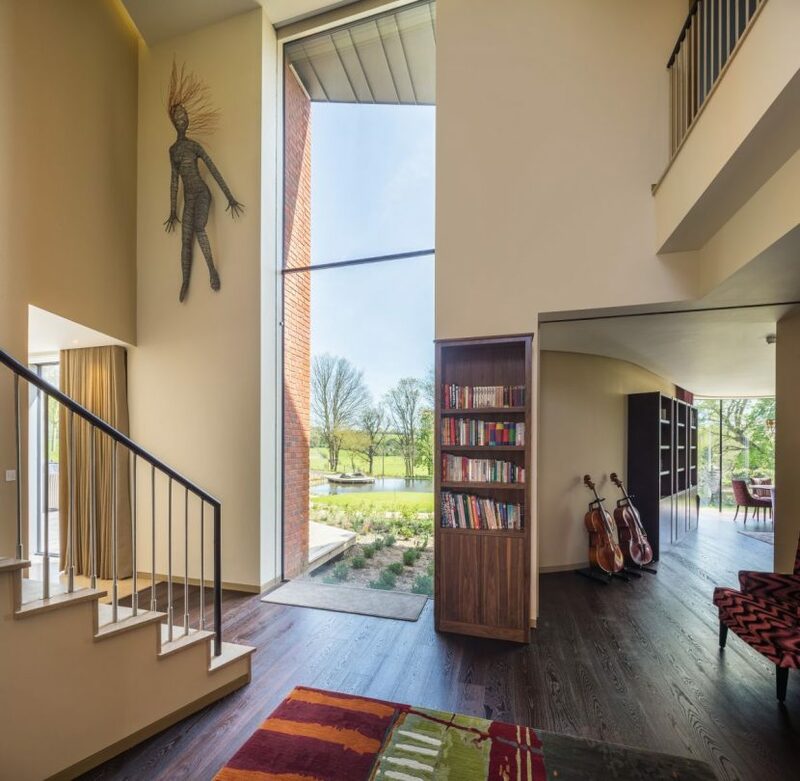 The house is as close to a Passivhaus as a curvy house can be: it meets the most stringent benchmarks for insulation, thermal bridging, airtightness and thermal comfort. 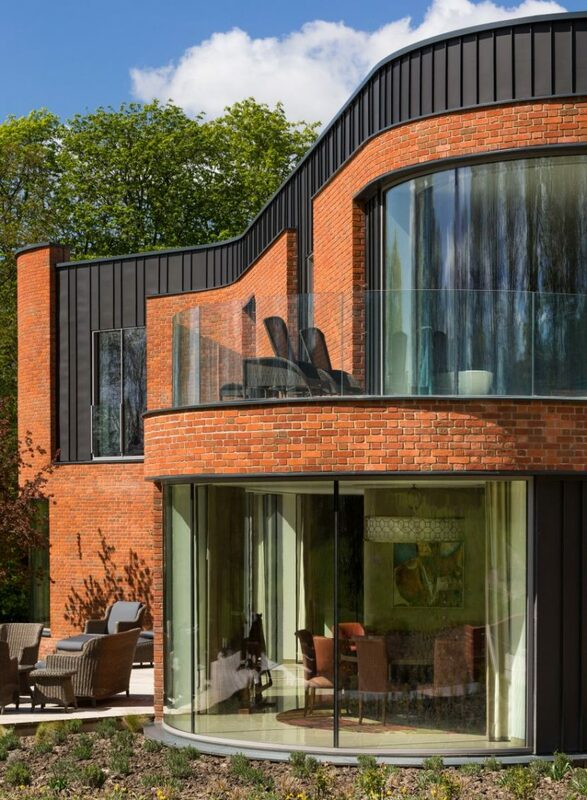 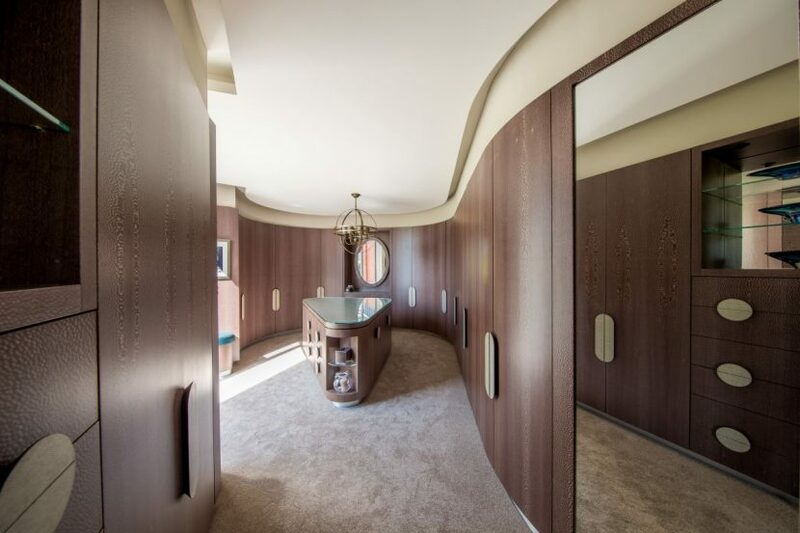 It was a challenging design to achieve technically and an exciting project to be involved in. 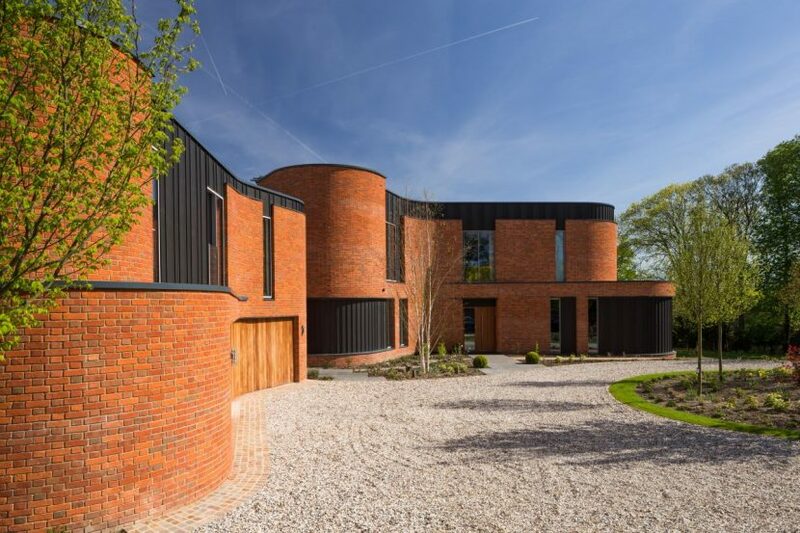 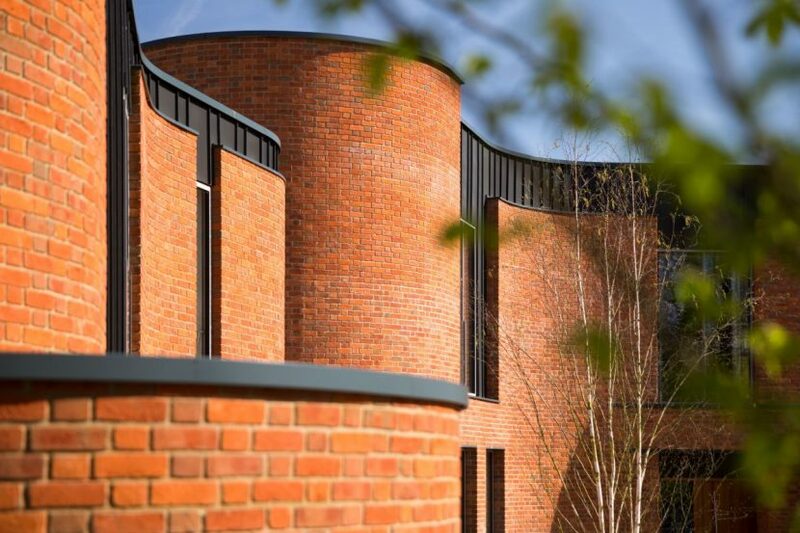 Huge congratulations to Adrian James Architects, the client and everyone involved in this amazing project.